Is CBD lingering in your body longer than you might realize? Cannabidiol (CBD) is more popular than ever. Now available in many natural health stores, pet stores, and online, this cannabis-based product is one of the trendiest new commodities in the world of nutritional supplements. What happens after you consume CBD? CBD has earned a reputation as a potent natural medicine with calming and pain-fighting properties. However, whether you're smoking or consuming the botanical compound orally, your body only processes about 35% of CBD that you consume. The rest, sadly, is lost as waste. After inhaling CBD, peak concentrations of the compound are reached in the blood within just a few minutes after dosing. 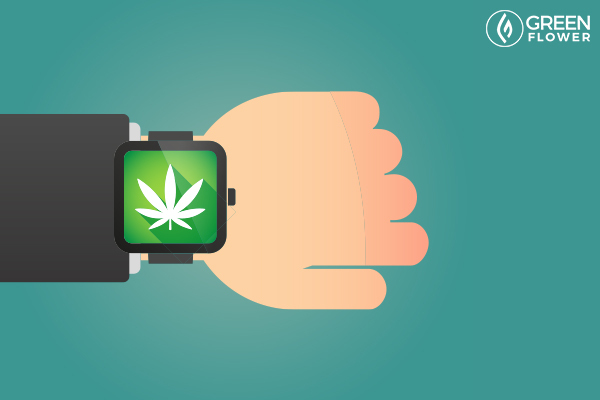 When consuming CBD via an edible or oral capsule, however, it can take up to 90 minutes to reach peak blood concentrations. After traveling through the blood and being processed by the liver, CBD either makes its way out of the body via the digestive tract and kidneys or is shuttled into fat cells for storage. Similar to its intoxicating relative tetrahydrocannabinol (THC), most of the CBD you take in is excreted through stool within a day or two after your first dose. Only about a quarter of CBD waste is lost via urine. Several factors dictate how long CBD will stay in your system. Perhaps unsurprisingly, there has been a host of research on the way the human body metabolizes the intoxicating cannabis compound and very little on the metabolism of CBD. However, now that CBD has become a hot topic in pharmaceutical and nutritional research, scientists are finally publishing some quality papers on this unusual plant component. So, how long does CBD stay in your system? However, these loose estimates come with some serious caveats. For one, they represent simple guidelines based on limited research on the half-life of CBD. In pharmacology, the term “half-life” refers to the amount of time it takes for the overall quantity of a drug or substance to decrease by HALF of its original value. 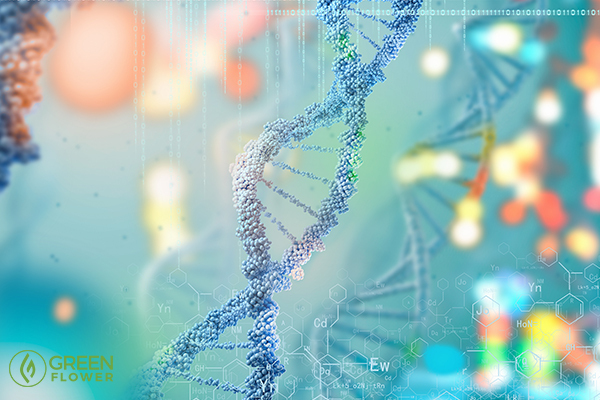 As cited by a 2016 review paper published in the journal Cannabis and Cannabinoid Research, a small study using just five participants found that the average half-life of the cannabinoid lasted between 27 to 35 hours after a single dose. Should the above study hold true for a larger population, it suggests that in just over a day, the amount of CBD in your system may be reduced by half. Another study cited in the review used injected CBD and found that the cannabinoid had a half-life of 19 to 30 hours after the dose. Repeated oral doses of CBD for six consecutive weeks showed an elimination half-life of two to five days in a small trial of patients with Huntington’s Disease. This finding means that it took the patients two to five days to clear half of the CBD out of their system. Apart from variations in half-life, there are several major factors that influence how long CBD stays in your system. CBD is a fat-soluble molecule, meaning that it can build up in your system and remain in fat for some time. While the above figures may provide some general guidelines, every individual is different. Cannabinoids like CBD love to store themselves in fat cells. Cannabinoids like CBD can be stored in fat cells. 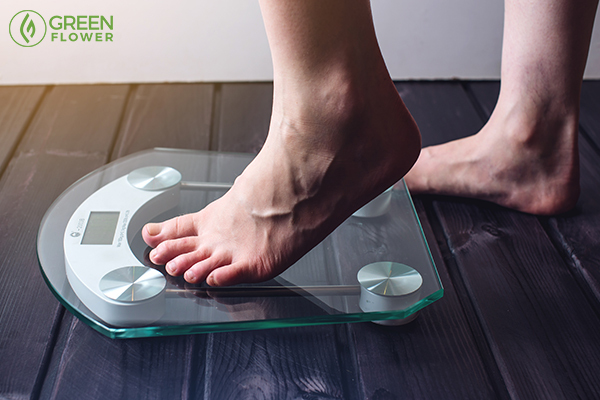 While more research on the storage and metabolism of CBD is needed, chronic consumers with larger body mass indexes (BMIs) may hold onto excess CBD longer than those who quickly metabolize and burn fat. Similarly to BMI, those with an active lifestyle and fiber-rich diet may eliminate CBD more quickly than those who are more sedentary and eat a low-fiber diet. The more active you are, the more likely you are to burn fat and eliminate CBD. Dietary fiber is useful for pulling fatty compounds out of the body via stool, improving a person's ability to successfully clear CBD from the body. We all metabolize substances differently. There is a lot that researchers still don't know regarding how cannabinoids are metabolized in the body. 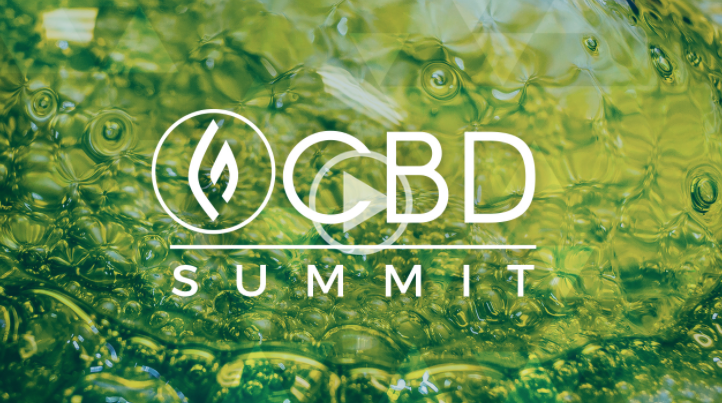 How quickly any individual processes CBD will depend on their internal biochemical environment. Some individuals, regardless of body weight and lifestyle, may still clear and metabolize CBD faster than others. Last but not least, perhaps the most important factor in determining how long CBD will stay in your system is how often you consume the compound and how much you consume in a given dose. 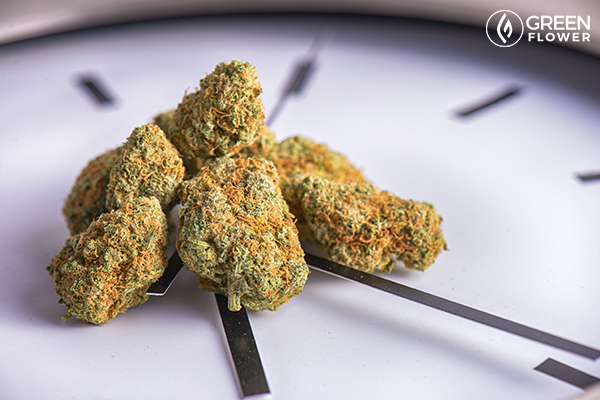 The more often you consume the cannabinoid, the longer it will take to clear. Similarly, the heavier the dose, the longer it will take CBD to leave your system. Regular consumers hoping to remove CBD from their system will have some waiting to do. CBD and drug tests? Some cause for concern in certain cases. The most common drug tests used for employment purposes only test for the presence of a THC metabolite, which indicates that at some point in recent history, a person has consumed and processed THC. If for whatever reason a medical professional or lab technician was testing specifically for CBD, you would be informed. However, consuming isolated CBD on its own will not show up or cause a failed drug test. The compound simply is not included in standard tests. There is still one major concern about drug testing and CBD, though. Should the product you are consuming contain trace amounts of THC, it is possible to fail a drug test if you have been using that product for some time. 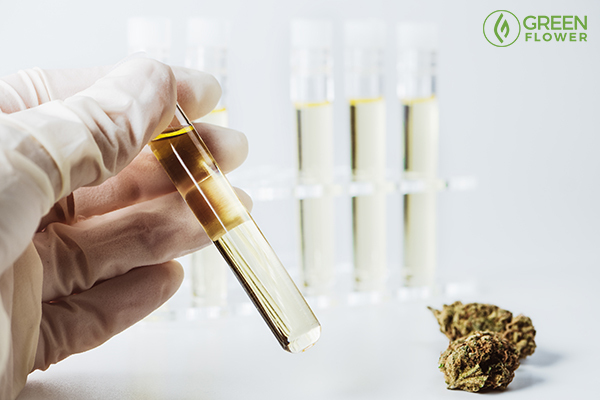 Those hoping to avoid a failed outcome on a drug test should consider opting for CBD products that have been third-party laboratory tested and contain no THC.